We have returned from The Colorado Crusade 2! 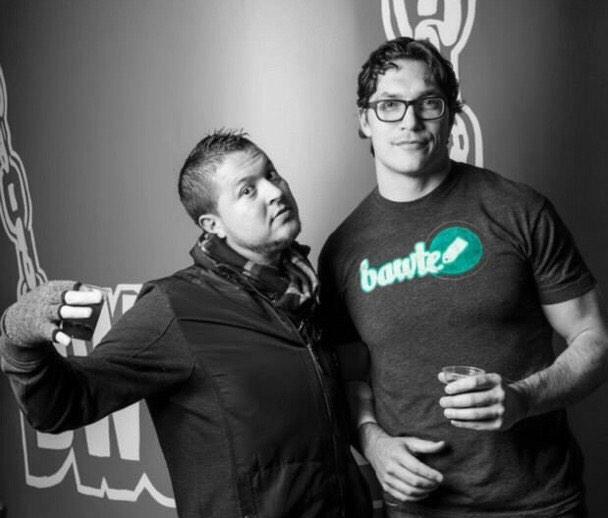 As you may have heard, our own Ben McDougal ventured to Boulder, Colorado to support the Bawte team, experience TechStars Boulder Demo Day 2014, and further connect with our friends at Revolv. In a burst of energy spanning only 24 hours, our company's inspired return to Colorado was nothing short of amazing. This adventure began at 4:05am. Ben flew from Des Moines into Denver and was in Boulder, Colorado by 10am. From there, this adventure was underway and the live tweeting began! Ben met up with the Bawte crew as the day began with 11 different pitches to small groups of investors inside sweet skyboxes overlooking Folsom Field at the University of Colorado Boulder. With a minute-by-minute schedule, this was a focused and intense way to fire up TechStars Demo Day! 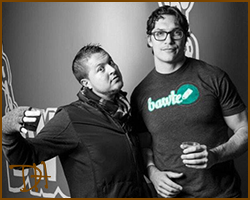 After this private pitch event, Bawte CEO John Jackovin described this experience by saying, "That was like a prize fight!" 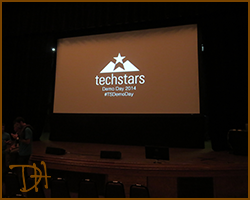 As the morning event transitioned to the public event on stage at The Boulder Theater, #TSDemoDay was well underway. 13 different TechStars companies presented 5 minute pitches each. Each pitch was perfectly baked and polished to perfection, as Founders presented their emerging concepts to a room full of international investors and community members. In fact, Ben was able to video the entire Bawte pitch! 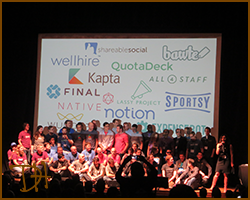 TechStars Demo Day was an excellent way to learn more about all that is happening with Bawte, Notion, Final, Sportsy, All4Staff, ExpenseBot, Kapta, QuotaDeck, Shareable Social, Native, Wellhire, Wunder Capital, and Lassy Project. 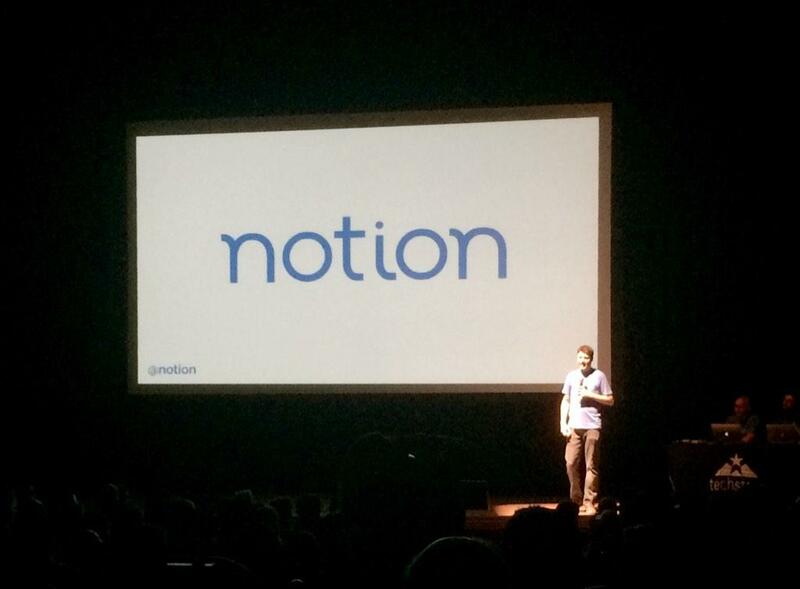 Along with already knowing the value of Bawte with our Iowa home owners, Notion was a new company we are excited to build a relationship with, as they're building powerful smart home sensors within The Internet of Things. With mentors and follow ups from past TechStar graduates sprinkles in between each pitch, it was a great show. One special moment at the end of the show happened when Brad Feld came on stage to wrap up the event. After thanking a slew of outstanding sponsors, Brad shared a surprise announcement that Foundry Group would be funding Lassy Project right on the spot! After talking with the Lassy Project team afterwards, it was a complete and welcome surprise, so congrats to their team and all the outstanding teams who's work really shined at TechStars Demo Day. 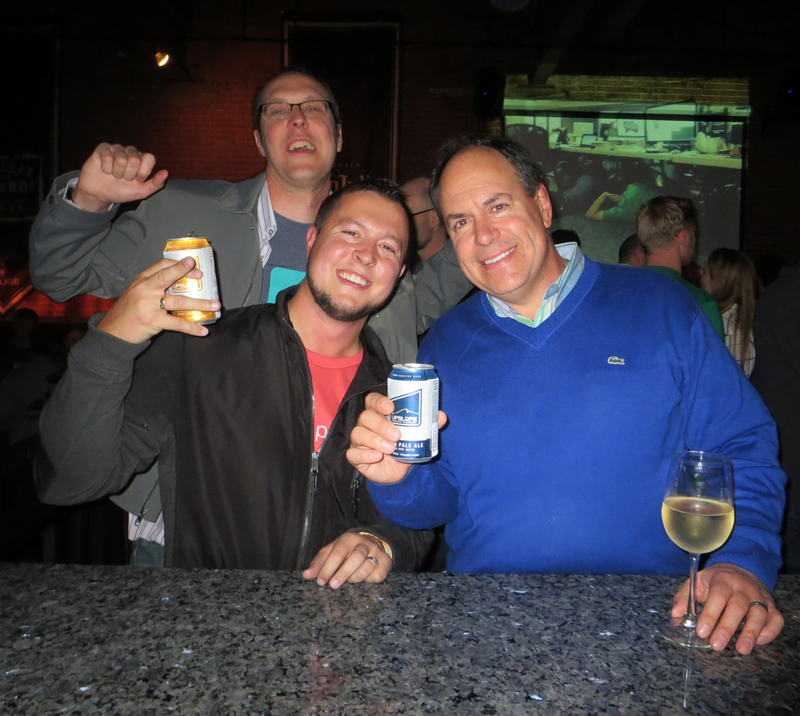 After the show, Ben toured downtown Boulder while investor meetings were taking place at the TechStars HQ. As those important meetings came to a close, Ben was invited to visit the TechStars HQ as people started to celebrate the day. 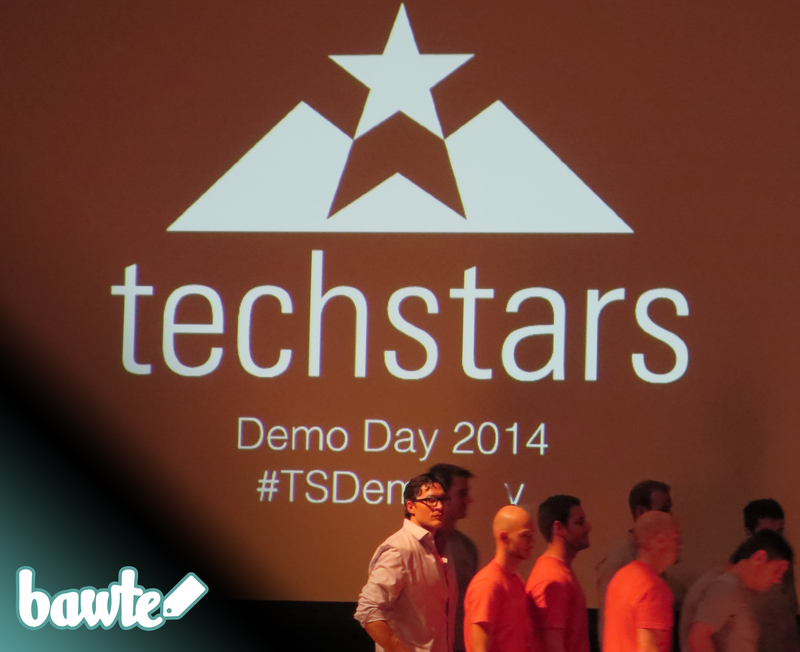 This was an inside opportunity to see what the TechStars environment was all about. Pouring a beer inside of TechStars was a small, but special moment for Ben and also a great chance to meet more amazing people before the evening party began. 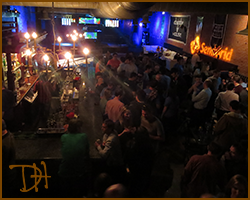 After this special office tour, the crew headed to the Absinthe House to really celebrate in downtown Boulder. This evening event required a special energy, as a group of ultra savvy startup enthusiasts gathered to network and celebrate the day. Investors continued to connect with entrepreneurs, entrepreneurs were introducing fellow entrepreneurs, and the community really came together in a powerful way. A late night pizza outing was a fun way to close down #TSDemoDay, with this action-packed day finally concluding around 3am. Yes, that's 23 hours straight for the BENovator. Nice work, eh! 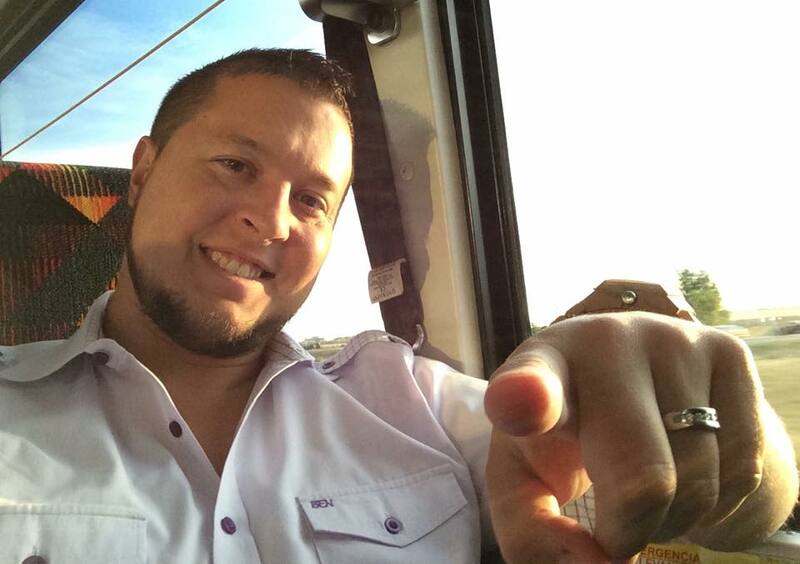 The next morning was our meeting with Revolv. With an office tour and conversations with a variety of Revolv team members, this was a meaningful time that really sealed this smart home relationship for Drake Homes. After learning all the innovative things Revolv continues to build and Revolv's expanding list of connected devices, we are reinvigorated to continue leading the way, by building smart homes throughout Des Moines. This was quite the trip and to prove it all happened, we proudly present a very special photo gallery below. Enjoy! 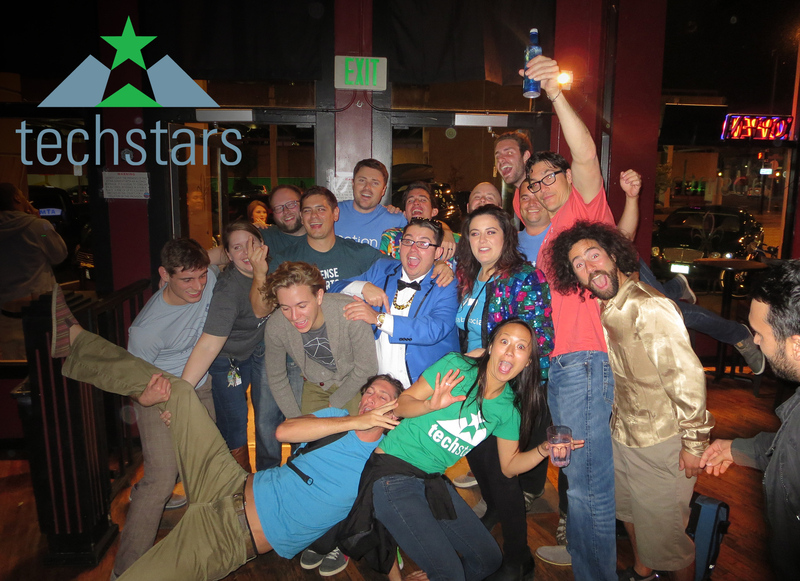 Congratulations to ALL the amazing companies emerging from such an intense TechStars experience. We especially wish the Bawte team from Des Moines all the luck in the world and look forward to announcing our exciting Bawte partnership soon. 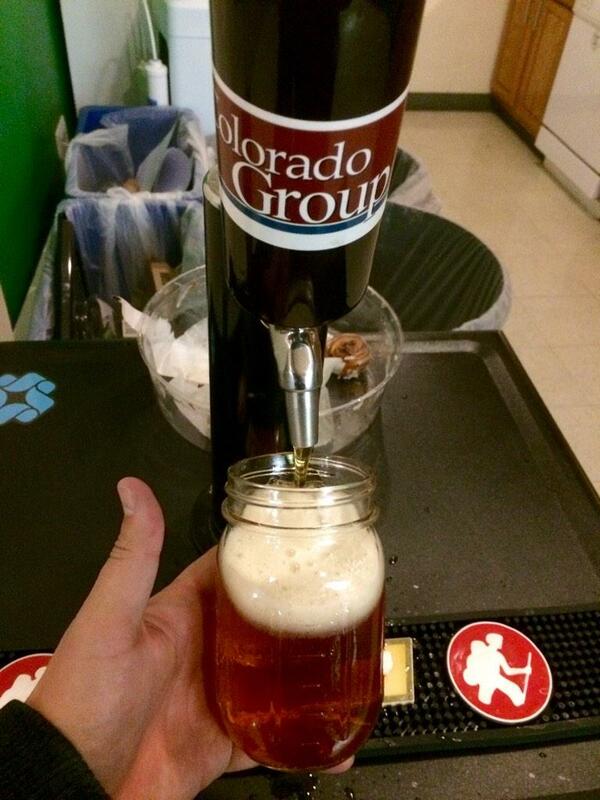 Cheers to disruption through innovation and keep building! question mark . 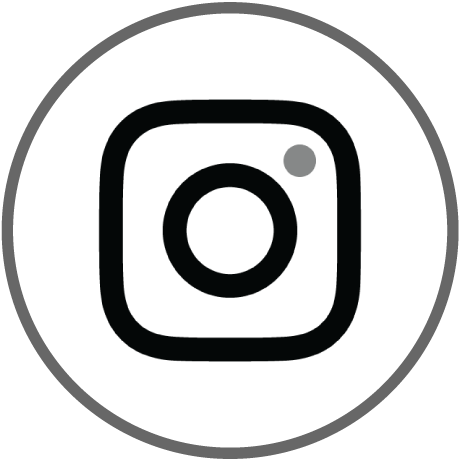 website host information .